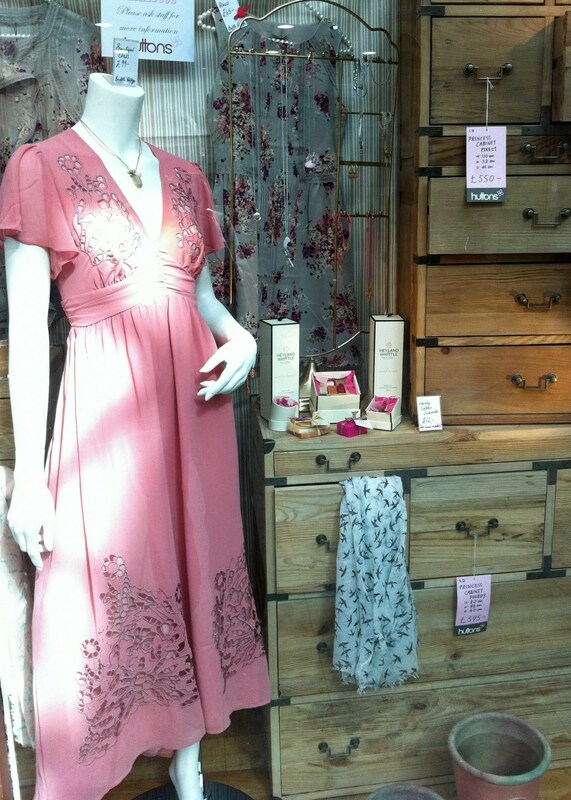 Wondering How to Create a Stunning Window Display? 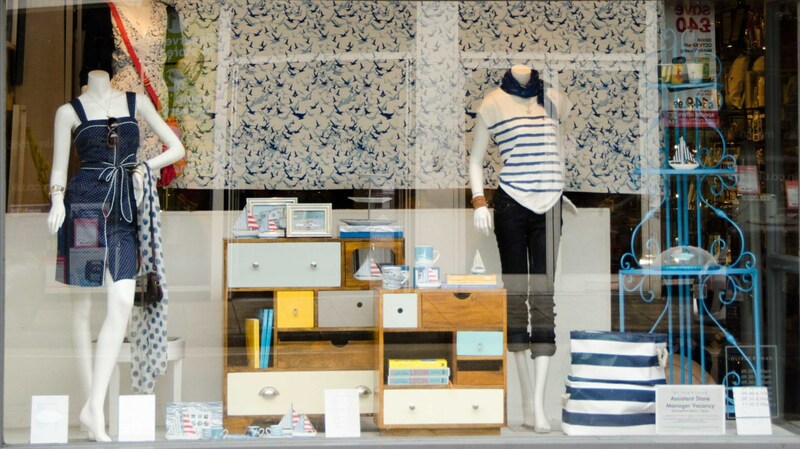 Creating a great window display is easier than you might think. 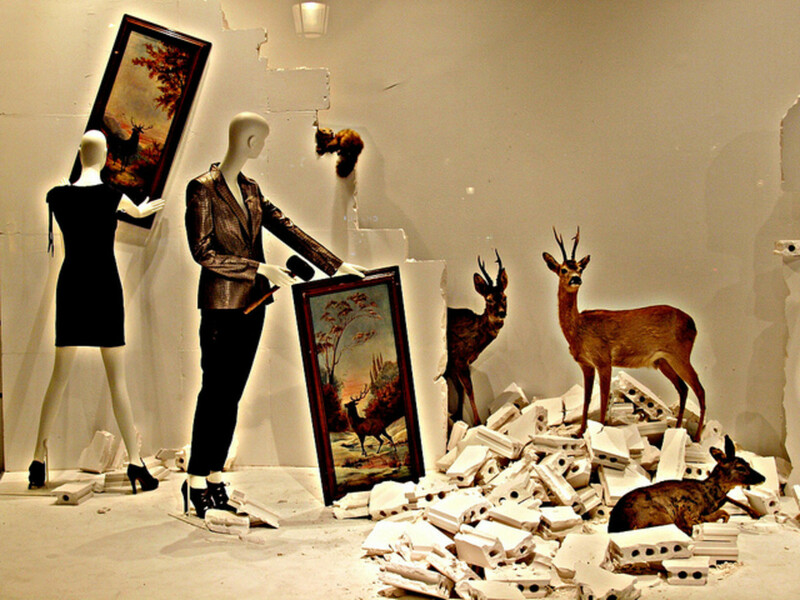 All you need is a bit of imagination, some cool props and a basic idea of the components that can help turn a mediocre window display into a selling, eye popping elevator pitch for your business. 1. 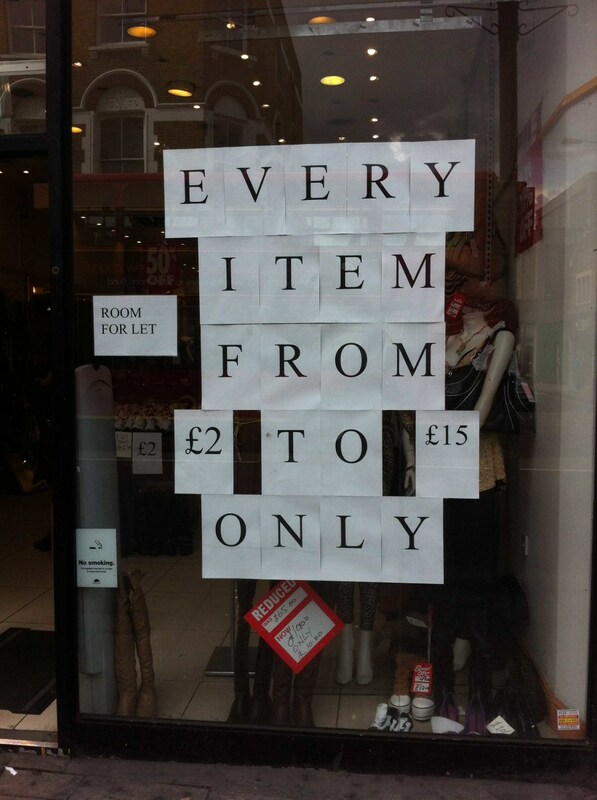 Why are You Making a Window Display? 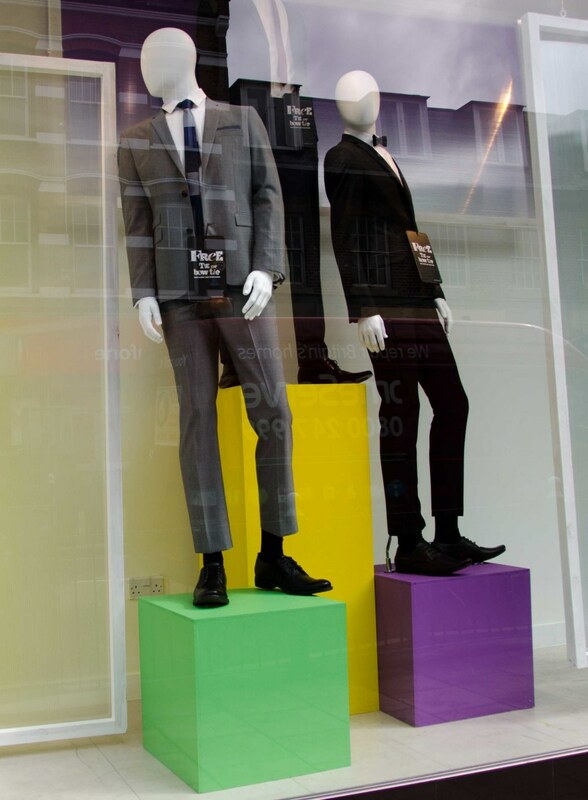 The first thing you need to consider is the main objective of your window display. You have two main choices; either the products are king, or you focus on selling the image and the identity of the store. Electrics shops, bakeries and some jewellers and florists are four examples where the products take the main stage in the window - they generally just line up their products along with price tags and that does the job. The customers can take one glance and conclude - yes this shop sells bread and it looks fresh, lets go inside. 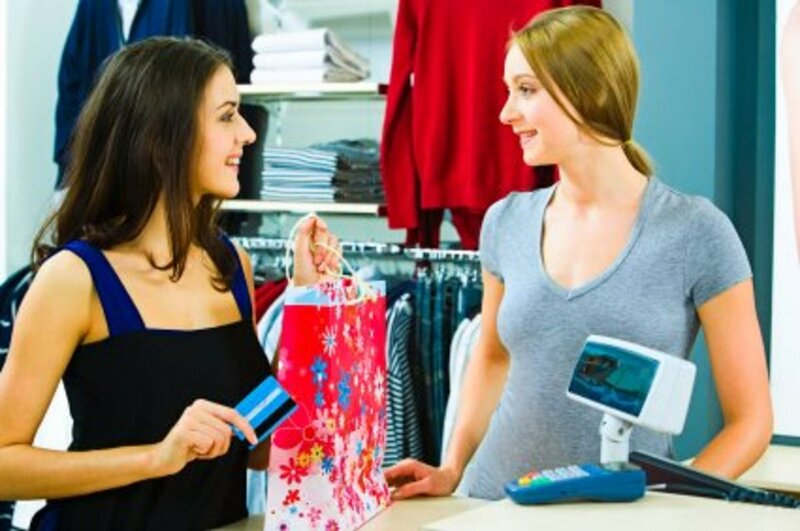 Clothes shops, gift shops and furniture stores generally try to focus on their store's image, identity and brand before individual products. They try to create a snapshot of what you can expect to see and experience in the store by generating emotions (oh, my mum would love that necklace) and trigger desires (I want to look that cool too!). The customer wants to be part of the lifestyle that's shown in the window and decides to go inside to have a look around. Of course, you can combine the two options as well if you want to push sales of certain products! When I worked as a window dresser for a chain of gift shops, I always found it easier to draw up a plan before I started moving props and products to the window. 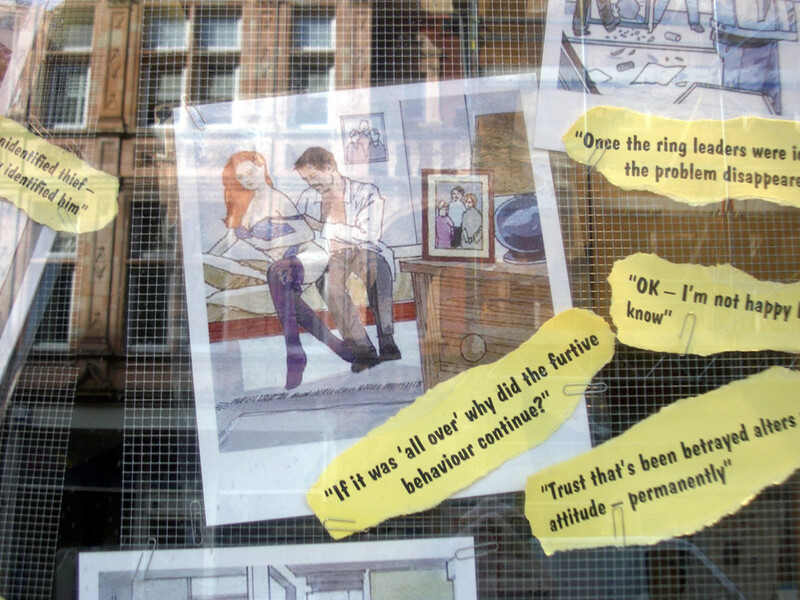 If you're asking someone else to do your window display for you, a clear plan of what you're after can really help them visualise the look you're trying to achieve. 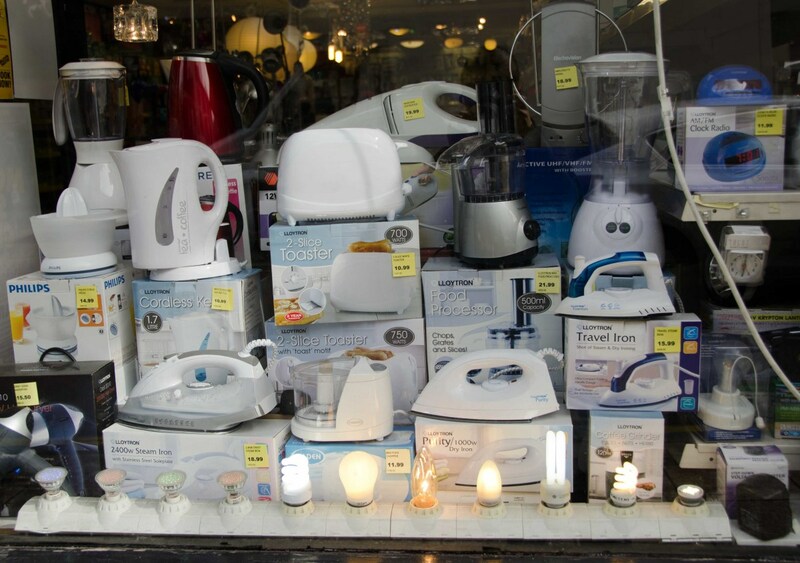 The products you put in the window are likely to sell quickly so make sure you have enough stock! Try to replicate elements of the look in-store as well so customers recognise the image and find the products they've seen in the window. Using boxes to bring the smaller products up to eye level..
Go outside and take a long good lok at your store window. 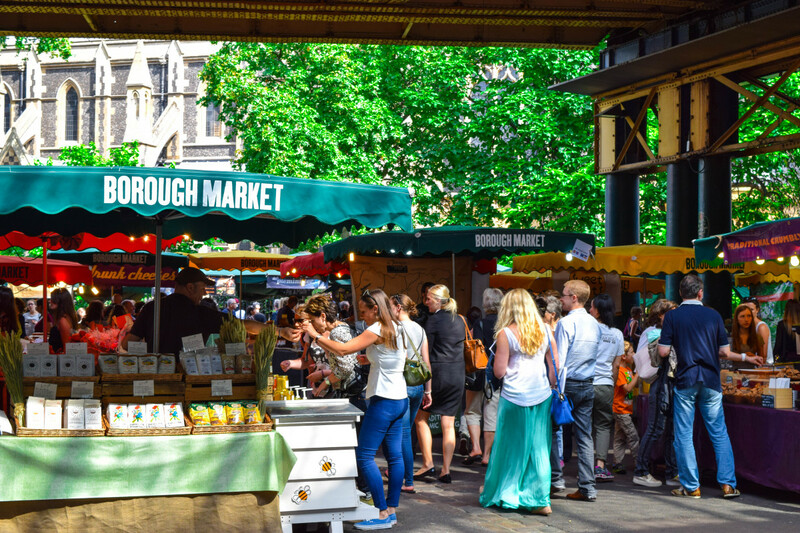 Pretend you're a customer walking down the high street - are your products presented at eye level? The human eye is naturally drawn to items placed on eye level so we don't have to look either up or down to spot them. Although this might sound like common sense, many retailers fall victim to the power of old habits and simply place their products on the floor in their window. Stack smaller products on top of each other. 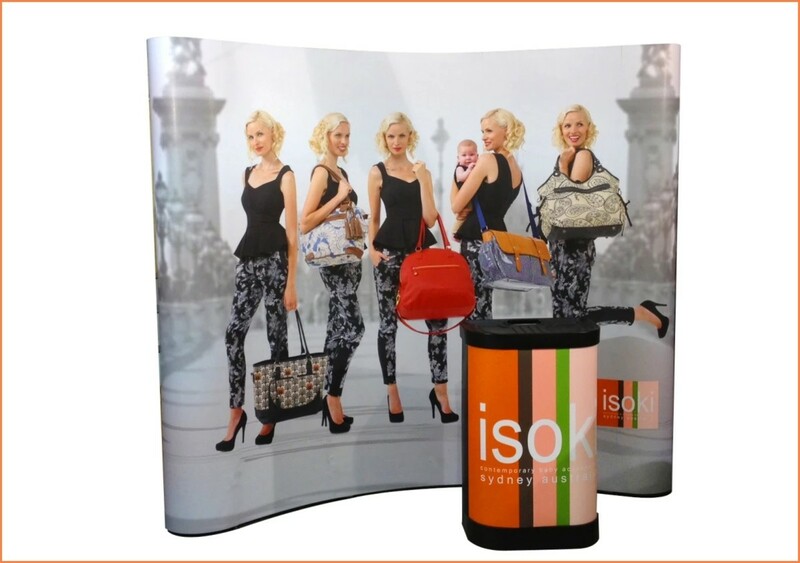 This makes for a more eyecatching display as your customers are more likely to spot a group of small products than a single one - it also brings them closer to the desired eye height. Buy some small coffe tables that match the overall style of your shop and use them to display your products. Remember you can stack one table on top of the other to create variation in your displays. They can also easily be painted to get a new look and feel. If you like a bit of DIY, then a really good solution can be to create empty wooden boxes. Leave one side open, and you can stack them on top of each other for a quick shelf solution, or place them with the open side down and use them as small tables. Paint them all a neutral white, or change the colours with the seasons. Finding the right props can really help make a difference to the way your window displays look. Great props are eye catching, but don't take over the show. If you get it right, great props can help communicate the image of your shop, whilst really help displaying your products. 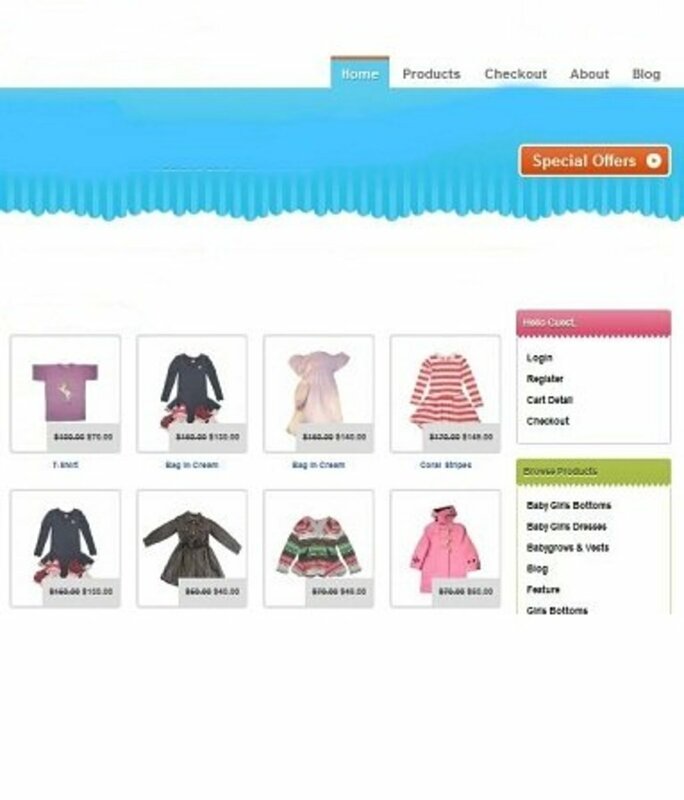 Look for bigger, more expensive items at your suppliers to help showcase your smaller items. For example, when I worked in a gift store we frequently bought pieces of furniture that we knew we wouldn't necessarily sell straight away - but they helped convey the overall image of our store. Customers could imagine what their own homes could look like if they bough some small bits and pieces to liven up their living rooms. Go to second hand shops and look for abandoned old suitcases, camera tripods and boat supplies. All great for stacking products and conveying that holiday feeling! 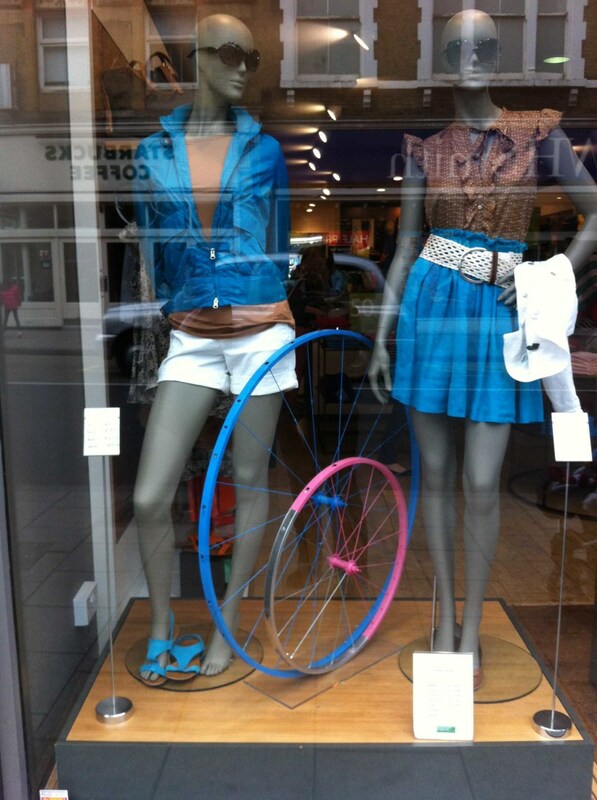 Borrow your grandmother's old bicycle, polish it up and place your mannequins as if they're just about to go for a bike ride. Just like in photography, using basic 'lead in lines', an interesting foreground and placing products in geometric shapes can really help creating an eye catching display. Rather than placing one bottle of shampoo in the window, try placing at least three in a row leading from the front to the back of the window. 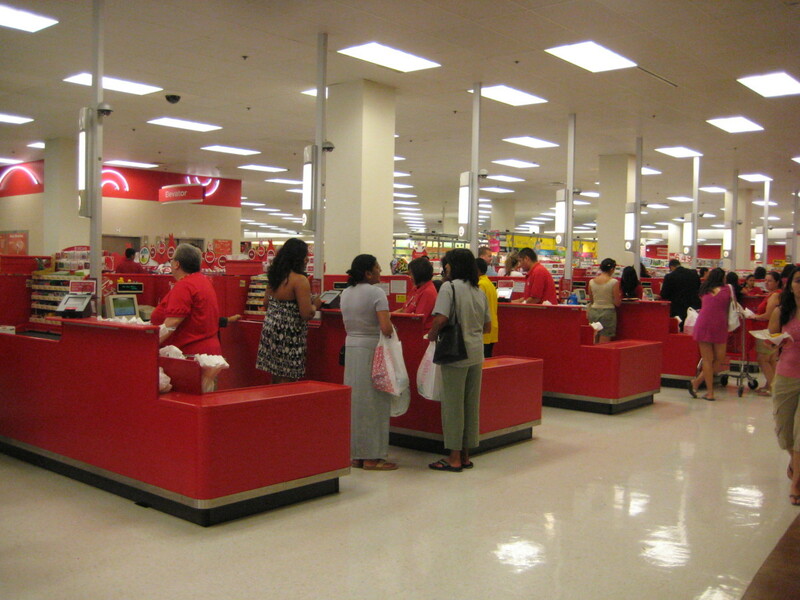 The customers eye will naturally follow the line of products. Place smaller items in the foreground, leading into the bigger products in the background. Light is a really important part of your window display. Ideally you need a couple of spotlights that you can point at key products, plus generic overhead lighting. Make sure the lights are switched on long after the shop closes for the evening - people go window shopping at all times of day and night! 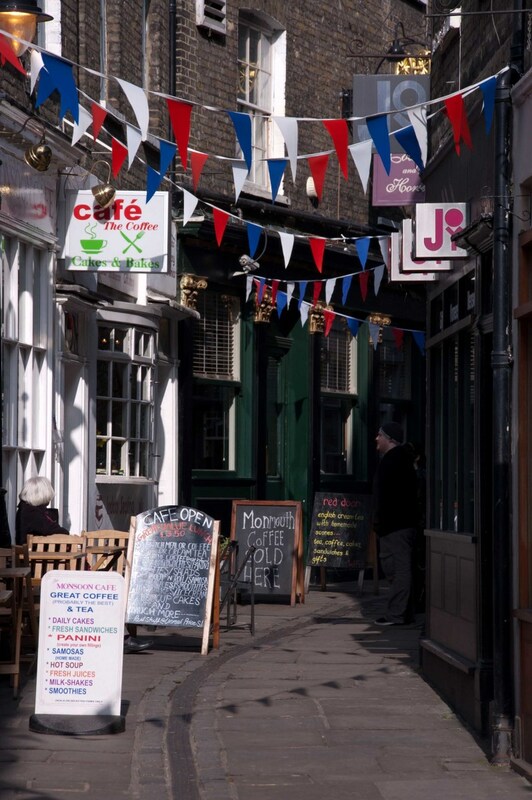 Focusing your products around a central theme can help catch the eye of window shoppers. Your theme could be directly linked to your products, say a bathroom scene for showing dog shampoos and towels, or a garden scene to show off new garden furniture. Or the theme could be more generic and linked to the season, an emotion or a futuristic landscape - it is your window, you set the rules. Christmas - Think lots of snow, Christmas trees and presents. Easter - Roll out some green astro turf, add some fluffy little bunnies and Easter eggs and voila you have a spring scene ready for adding your products. Mother's Day - Use flowers, quotes about motherhood, pinks and purples to create a stunning mother's day window. Ice - Use whites, glass, crystals and mirrors to create a stunning icy backdrop for your products. 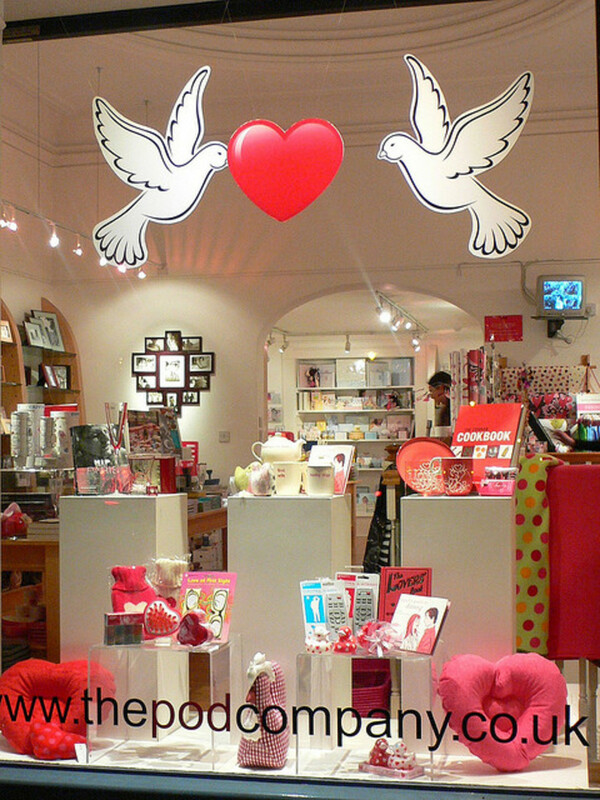 Love - Using reds and pinks, little cupids and heart shaped window decorations will take you one step closer to a love inspired window for Valentine's Day. Colour - choose one colour, or two matching or contrasting colours to create a stunning display. Remember, different colours have different meanings to people and inspire different emotions. It is no accident that a famous burger brand uses red and yellow as part of their logo - red is said to stimulate us to eat and buy more and yellow is the colour of optimism. Blue is the colour of calm, and authority. 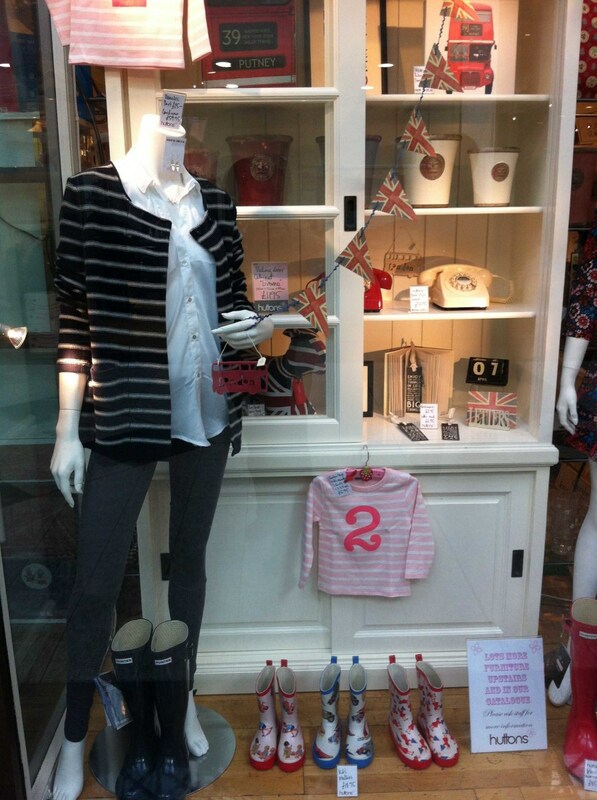 Adding movement to a window display can really bring it to life and make people stop in their tracks. I've seen some amazing examples of deer and rabbit animated displays that turned a winter scene into a magical place. If you choose to invest in mechanical displays, then make sure you pick something that you can use more than once. For example, a christmas piece that you can use every year, or something that's directly linked to your business - say a cobbler at work or cute little puppies for a pet shop. You could also use a simple fan to bring movement to mannequins' clothing, or the sails of a boat. 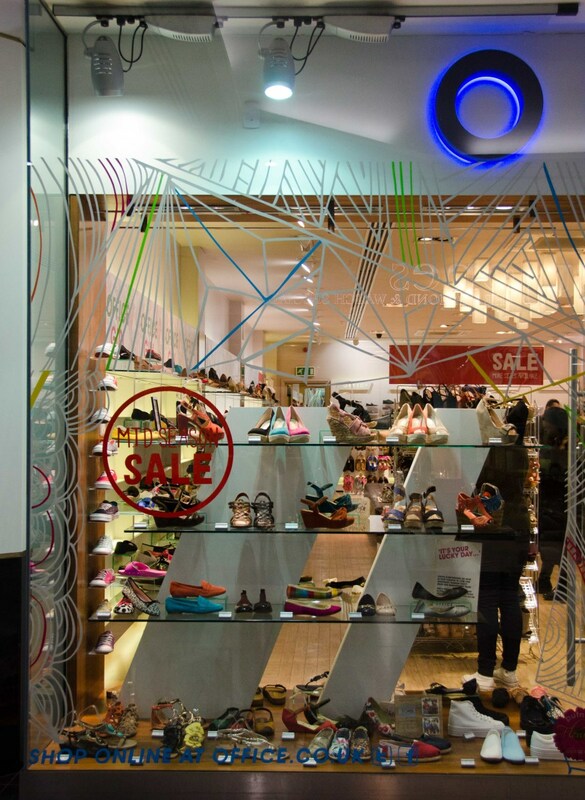 An easy solution to getting your shop window organised is to use specialised stands and displays. If you go down this route, you loose some of the individual style and branding opportunities that you would get by handpicking props and tables - but factory made stands do save valuable time. Window graphics, or stickers that you place on your window are great for highlighting ideas, offers or prices. They can be quite pricey, so smaller retailers tend to only use them on a more permanent basis, whereas larger stores apply them more regularly as part of their seasonal window displays. Many smaller shops and services use window graphics to show their contact details, and listing the products they specialise in. 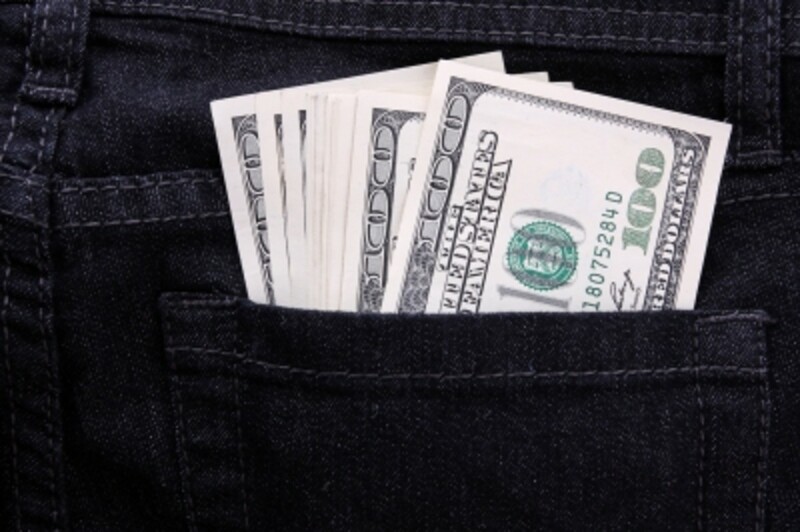 There is one golden rule all visual merchandisers stick to and that is to never ever cram expensive products together. Expensive products need space to breathe - or else they will look cheap! As an example, imagine a pair of really really expensive ladies shoes. They have been made using the finest materials, and there are plenty of interesting details to show off. If you place them on a display alone, and aim a spot light so the diamond encrusted buckles sparkle, they will look like they're worth every penny. If, however you cram them in with ten other pairs of shoes, they loose some of their star quality and they immediately look cheaper. The same rule applies for expensive cars, designer jewelry and pieces of art. 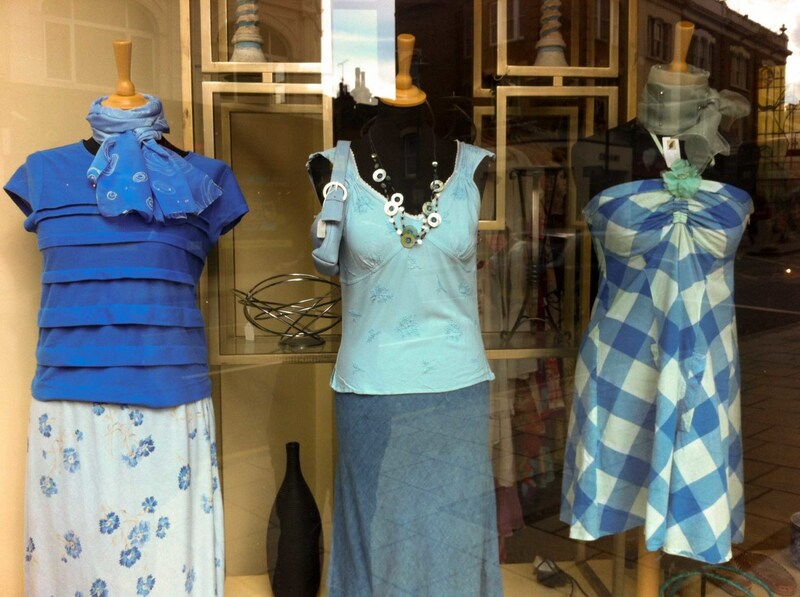 I hope you have enjoyed this article and have found some inspiration for your store windows. I would love to hear your best ideas and tips in the comments section below! Good info I can use in my little consignment shop. Some great ideas and advice, thanks for sharing. Some lovely window designs here! 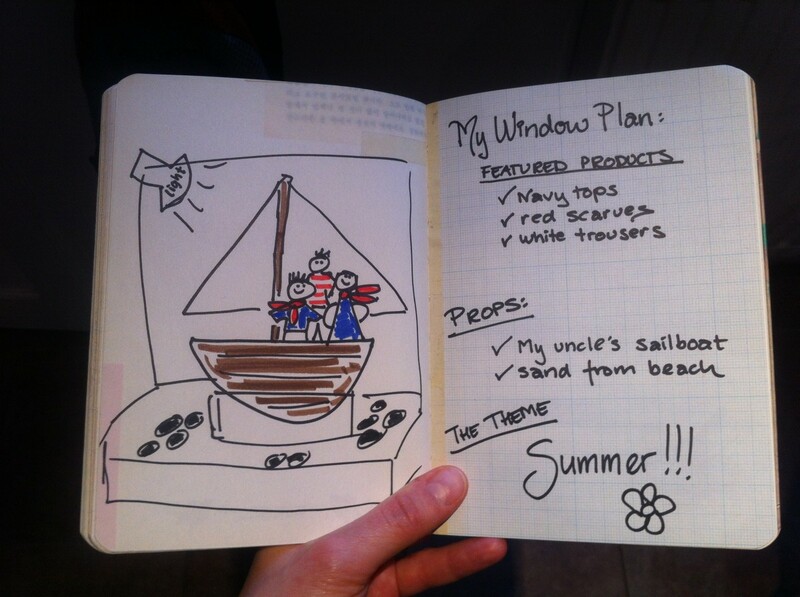 I used to manage a thrift shop, and now I am reminiscing over designing the windows! Thanks for stopping by Princesswithapen, and for sharing this article on Twitter! There so much that goes into merchandising and branding - much more than what meets the eye. You've got some good points here. This hub was a refreshing read. I love these Linda. Awesome displays! Thank you for all the detail on how to make one attract the attention it needs. Voted up and shared!